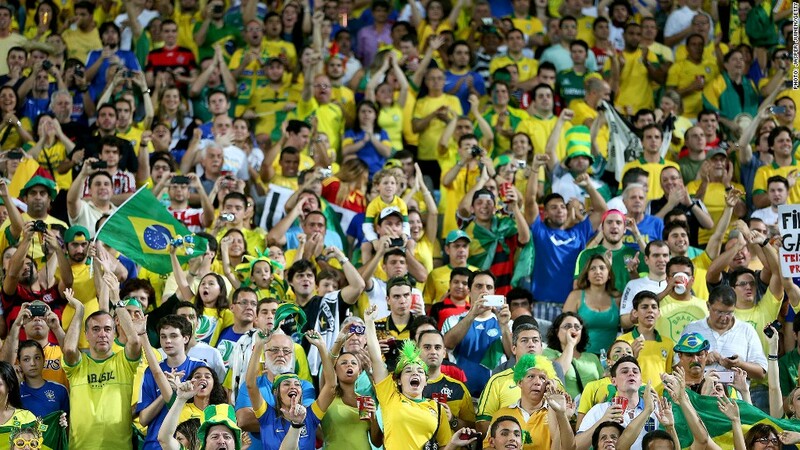 Brazil soccer fans may go crazy over a start-up, Betegy, that uses statistics and technology to predict the outcomes of matches. What if you could predict 9 out of 10 soccer matches? You might be tempted to bet big. A new startup says it can do precisely that by using a complex algorithm that considers everything from the weather to a coach's birthday. "We do your homework for you," said Alex Kornilov, the Ukrainian founder and CEO of Betegy. "We take all the data, put it in our algorithm and we get a result." Betegy, based in Warsaw, Poland, provides forecasts for the outcomes of soccer matches in 21 leagues around the world, and will soon expand coverage to 25 leagues. 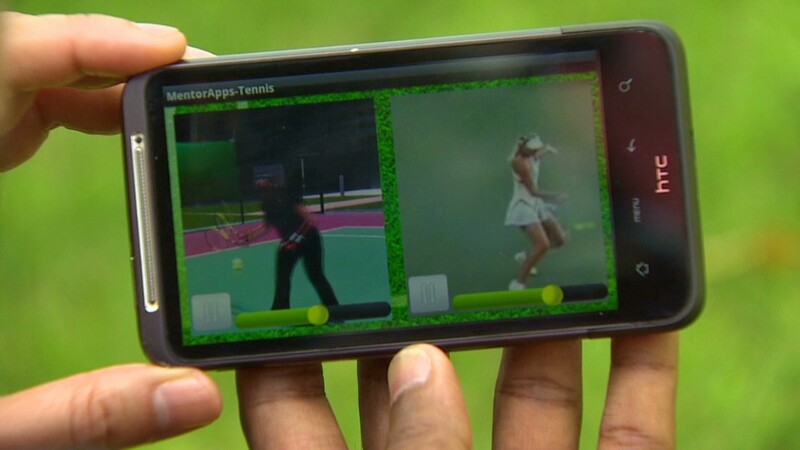 The company is also developing a system to predict outcomes for tennis matches and basketball games. Kornilov says the average accuracy of its soccer predictions is 76%, a rate that rises or falls depending on the league. For example, the English Premier League is easier to predict -- with an average 90% accuracy rate -- while other leagues may be closer to 50%. But given the fact that there are three outcomes for each game -- win, lose or draw -- Betegy's odds look pretty good, since picking at random would only give you a success rate of 33%. If the technology proves a success, the commercial applications seem endless. Betegy said it's about to reveal a deal with a major U.S. broadcaster, and is in talks with providing predictions to a large European mobile player. Sports fanatics and gamblers can also pay for one-off tips or get a subscription providing unlimited tips and predictions. Each prediction includes a level of confidence indicator to helps clients know the quality of each tip. Kornilov says his system uses two layers of data to predict outcomes, first looking at basic statistics like a team's past performance and average number of goals. The second layer of data includes information related to the weather and life events that may affect players' motivation. "We've started investing more in the second set of factors," he said, explaining that the system is constantly improving as it collects more data with every match. But don't expect up-to-the-minute predictions for betting during a match. The system still involves some manual data input, though Betegy's nine-person team is working on making the system fully automated. Bmp media investors -- a Berlin-based investment company -- was an early backer, taking a 30% stake in Kornilov's firm last summer. "They have optimized their product and are now ready to really grow internationally," said bmp's Robert Hinsch, who manages the Betegy investment.